Before beginning a business, you must choose a legal structure that protects you and your assets from liability. Sole Proprietorship: A sole proprietorship is the most basic type of business to establish. You alone own the company and are responsible for its assets and liabilities. Partnership: There are several different types of partnerships, which depend on the nature of the arrangement and partner responsibility for the business. Corporation: A corporation is more complex and generally suggested for larger, established companies with multiple employees. Limited Liability Company: An LLC is designed to provide the limited liability features of a corporation and the tax efficiency and operational flexibility of a partnership. For a list of local attorneys who can assist you in determining the right structure for your business and file the appropriate forms, Click Here. Though no state or federal grant programs exist for small business startups, there are, however, many low-interest loan programs which can help you start and grow your business. For a list of local financial institutions who can provide financing for your business, Click Here. Is the location business friendly? Is there a competitor in close proximity? Is the property zoned appropriately? Can I afford the property taxes? For a list of local real estate agents who can assist you in finding the right location for your business, Click Here. 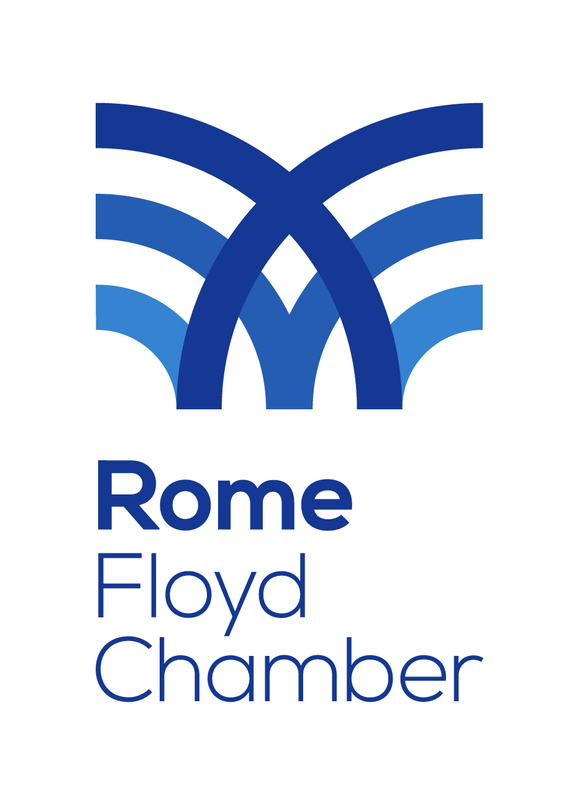 If your business will be located within the Rome City limits, you will need to acquire a business license from the Rome City Clerk's Office. Floyd County does not require this. Georgia Department of Economic Development Georgia ranks #1 (fifth year running) in the US for best state for business. US Small Business Administration The SBA has online resources, including videos, to assist you in starting and growing your business. Small Business Development Center The SBDC offers access to confidential, no-cost, one-on-one professional business consulting for Georgia small business owners who want to grow or start their business.